ProtectorWax Premium protection wax PW High-gloss, lotus effect and protection The innovative high-tech conserving wax sets new standards in matters of protection, durability, extreme deep gloss, long-term water repellence (lotus effect), easy-to-clean performance and vehicle drying without micro-beading. The use of polyfunctional reactive components in combination with highest quality care components, which bond firmly with the surfaces as a network, guarantee perfect long-lasting high-gloss protection and improved visibility during rain (beading). Improves with regular use the gloss and protection layer, covers fine scratches and all rubber and plastic parts as well as convertible fabric top materials are protected against fading and embrittlement. 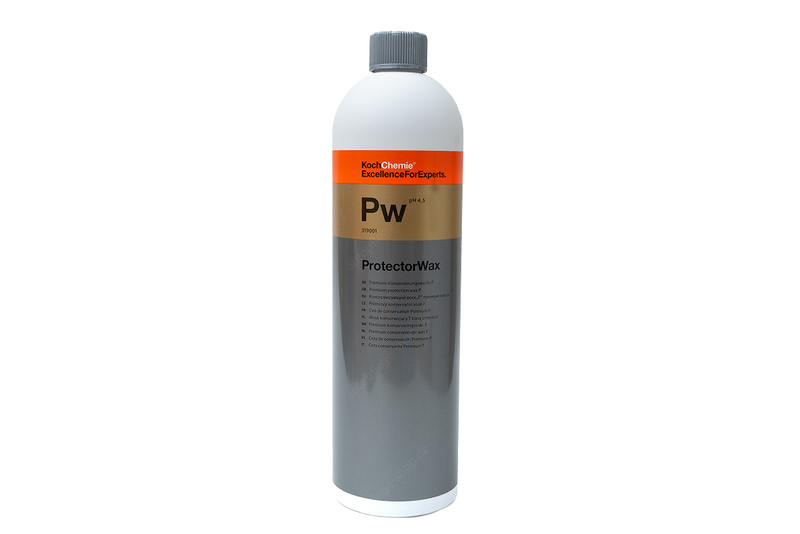 ProtectorWax thus makes a considerable contribution to maintaining the vehicle’s value. 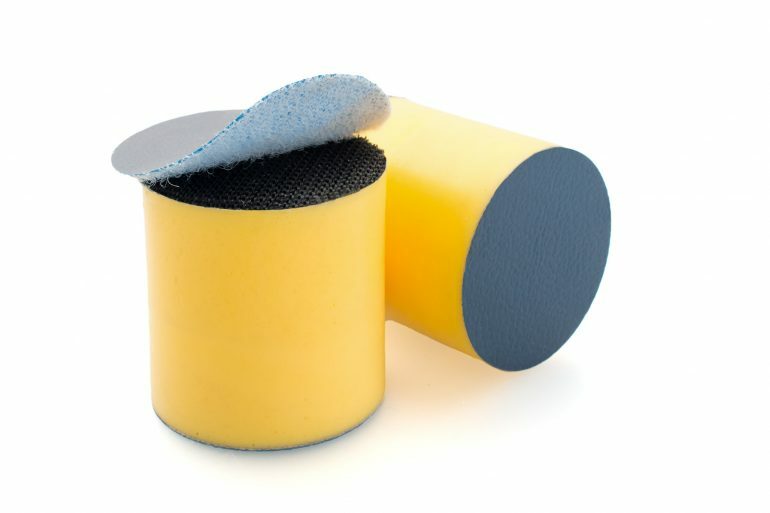 Can be used as hot, cold and foam wax (mechanically and manually). Achieves optimum drying results even with high conductance values of the service water and with difficult fan geometries. Optimally suited for standard as well as for biological service water treatment plants. Contains no mineral oil hydrocarbons. VDA conform to class A. Manual use: Pour approx. 30ml ProtectorWax into 1l water and apply it to the clean, still wet vehicle using a foam sprayer or pump dispenser and let it soak in. Rinse the product thoroughly using a pressure washer to avoid stains. If applying using a foam gun, adjust the pre-dilution accordingly. Pat dry any residual water Only mix the product for one application and do not store.